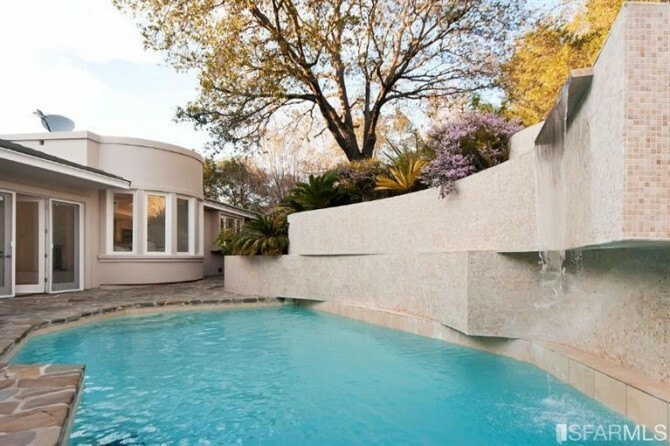 A lucky buyer has snapped up the Los Gatos residence of Apple co-founder Steve Wozniak. 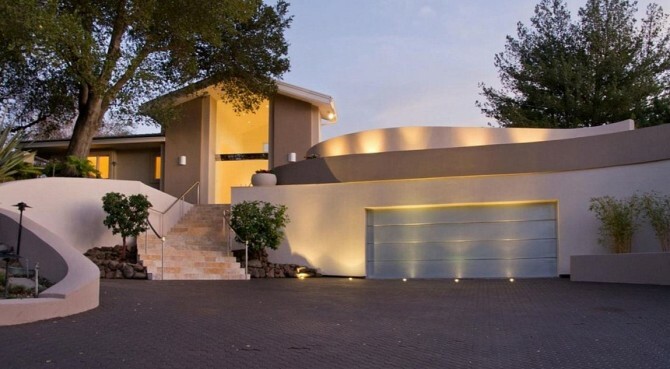 The 7,500-square-foot post-modern house with curvaceous lines was just sold for $3.9 million, according to real estate records. The property was listed last December for $4.1 million, and in a matter of four months, was sold to its new owner in April. Clearly, the most recent redesigns and renovations worked in its favor! 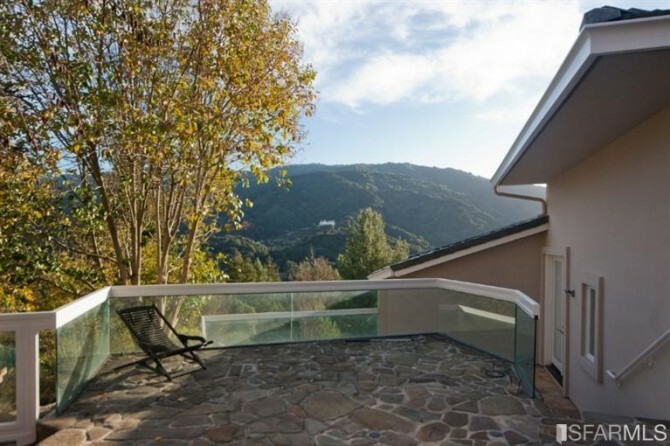 The views are captivating from the house, which was built in 1986 and sits on 1.19 acres in the lush Los Gatos Mountains. It has six bedrooms and eight bathrooms, and many of the usual luxuries of an upscale home. But it was designed with a distinct futuristic theme, and supposedly influenced by the Apple headquarters. The first floor does more than make use of an open floor plan design; it incorporates traditional elements, too. 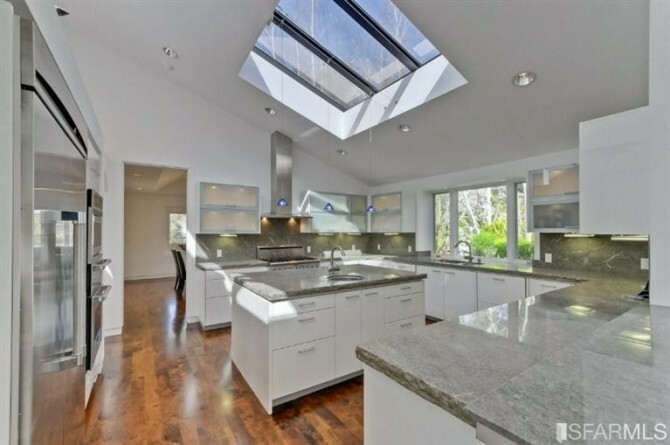 The kitchen has an island with preparation sink, a skylight, and is bordered by a snack counter that transitions to a breakfast level. Most of the area is constructed with bright, white materials, except for the stained-glass skylight. The area transitions to a sunken living room, and all of it is flooded with light from heavily framed glass doors. Warm hardwood floors support the dining and preparation areas, another traditional touch. The house also features three fireplaces to warm up cold desert nights. Stone tile floors flow through several other sitting areas on the main floor, and is actually an important design element in other areas of the house. The master bathroom is one example, with its mosaic-tiled tub and shower, plus marble his-and-her sinks. And yes, there is another skylight under it, too. The master bedroom is a vast space with a lounging area, and private access to an upper-level terrace. Outdoors, the property offers two water features; the must-have swimming pool that continues the mosaic-tile theme, and a lagoon-style Koi pond with rock borders. There is also a five-car garage, indicating plenty of room for company to share this buy. 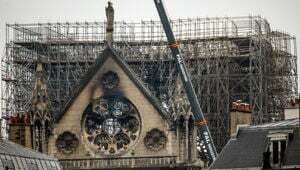 Rather than investing in the stock market to grow his wealth, he's instead chosen to focus his money on things he feels passionate about, including endowments toward museums in his hometown of San Jose, California.